For those of us who are a little more serious about our football betting, carefully looking at league tables and results is second nature. Finding what we consider to be favourable or good value odds is also just as important, if we want to make the most from any potential profits. For these reasons, it’s quite noticeable that for those familiar with Spanish football and the form of competing teams, odds for many matches in La Liga each weekend can often provide surprisingly great value. Indeed, even better than those in the English Premier League for many matches. Nevertheless, finding and making the most of the best La Liga betting odds requires a little homework, keeping up with the news in the league, so let’s take a look at some of the teams who have been surprisingly undervalued throughout the course of the 2018-19 season so far. The first thing worth pointing out is that it’s perhaps best to forget about the biggest teams, such as Barcelona, Real Madrid or Atletico Madrid, when looking for the best value on match result odds. They’re arguably the best-known sides in Spanish football and La Liga, which often makes them the most backed teams and that also influences bookmaker odds. Working with decimal odds for ease of use, it’s often quite easy to spot that the ‘big three’ teams in Spanish football are usually priced lower than 2.00 and often less than 1.50 to win, home or away, when checking the Full Time Result odds. If you want better value, it makes sense to look elsewhere at other matches and teams, who could offer more profitable bets. 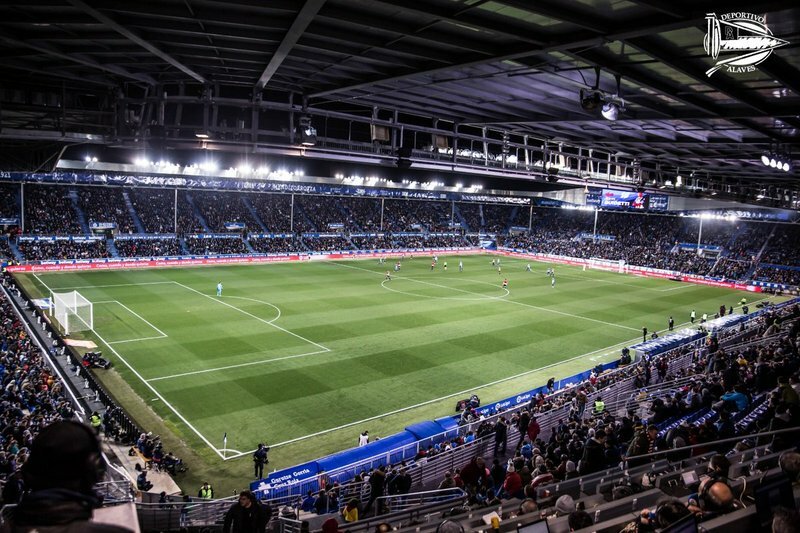 Earlier this season CD Alaves were enjoying an excellent run of form, even topping La Liga for a spell, much to the surprise of many Spanish football pundits. Despite achieving great results, many bookmakers have been slow to catch on, pricing the modest Basque side at 2.50 or higher in Full Time Result markets, which is great value for a team still unbeaten at home. 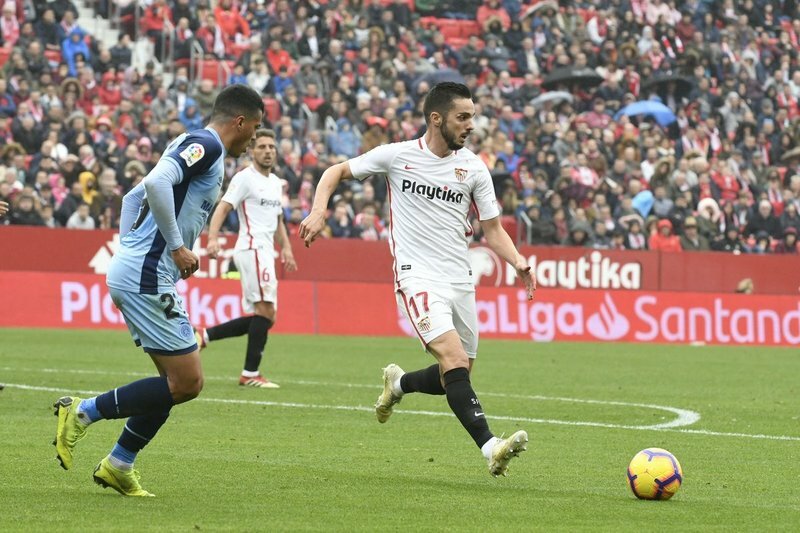 Another team offering surprisingly good value for eagle-eyed La Liga bettors has been Sevilla FC, even though the Andalusian side has spent most of the season in the top three. Rarely, if ever, do their odds dip below 2.00 whether they’re playing home or away, in the Full Time Result markets. For those who prefer betting on goal markets, such as Both Teams To Score (BTTS) and Goals Over/Under, mid-table Levante usually offer very good value. Matches involving Levante have often been a guarantee of goals, with 13 of their 16 games producing over 2.5 goals during the 2018-19 season so far in La Liga. Along with being a very entertaining league to follow, as the examples above clearly show, La Liga regularly offers excellent opportunities for value betting on results. Spending a few minutes researching form and results of teams, ahead of each round of fixtures, can prove very rewarding for eagle-eyed bettors. Especially given the surprisingly higher prices being quoted in many markets, compared to other popular competitions such as the Premier League.